Is your slow website speeding up your loss in sales? The answer is definitely a univocal Yes! A slow website is like a slow poison that will eventually engulf your business. So, the actual questions that arise over here are, What is the exact cause that is making your website to slow down? And what is the cure for this poison? For the later one, you need a tool or app that is capable of improvising the working of your web server, something like Apachebooster that is efficient in extracting high level performance from a web server! Apache booster is one of the perfect remedy for a web server’s slow performance. Now coming to the first question what is affecting the performance of your webserver? 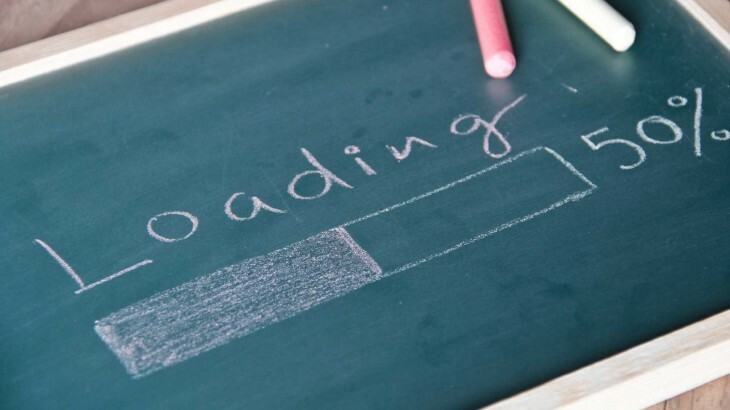 One of the main reasons behind a slow performing website is Load spike. The performance of a webserver can be speeded up by reducing the load spike from the webserver. Again the Apachebooster will come into play. ApacheBooster very efficiently and effectively reduces the load spikes of a web server by caching the web content. So, the next time a user searches for the same data, the website will access it from the cache folder. Caching is one of the most effective ways to save time and providing quick responses to the users. Nothing disturbs a web user more than a slow responding website. Your users will not have to face the ‘loading’ message anymore when your webserver is supported by apachebooster. The speciality of apache booster is that it has been developed using both the Nginx and the Varnish. Both efficient in caching data. Whether a website contains a static content or a dynamic content the Nginx and varnish combined Apachebooster will cache both and make it available for the users on an instant notice. The Apachebooster’s caching feature greatly helps in lowering the load from the shoulders of a web server. Uncategorized apache, cPanel, Nginx, server speed, slow website, Varnish. permalink. MySQL Or Oracle ?? Which is the best?